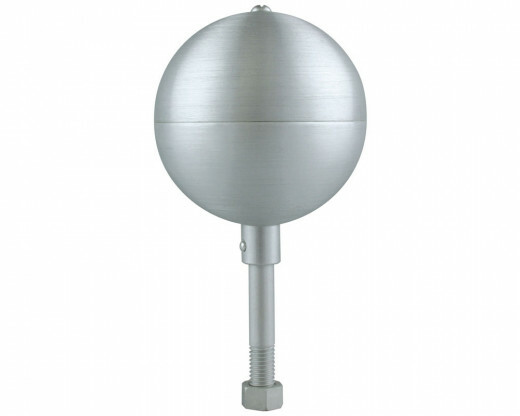 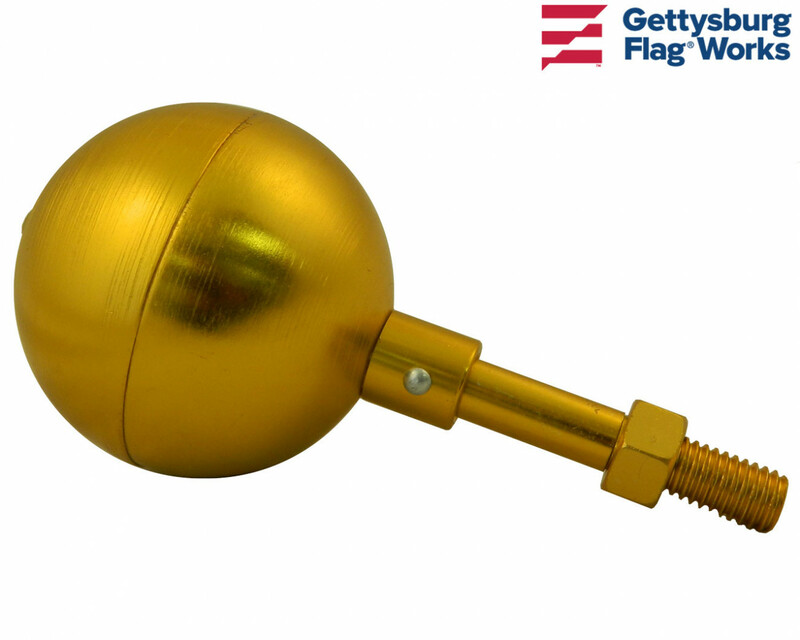 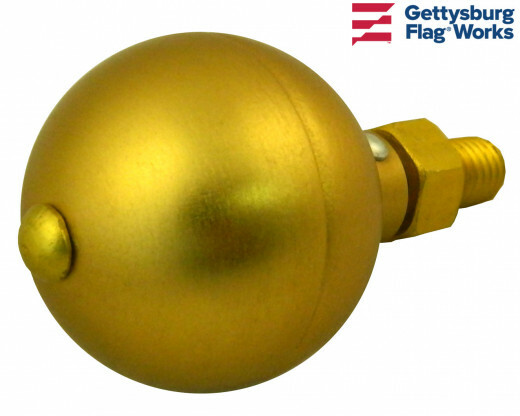 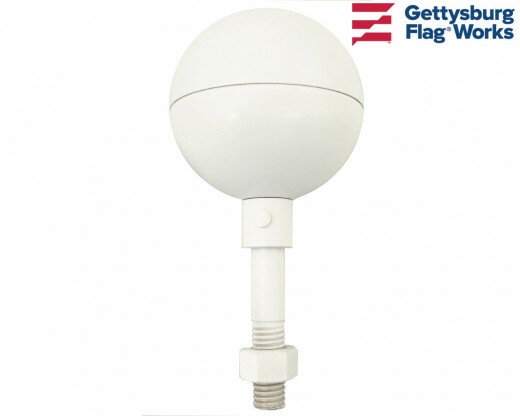 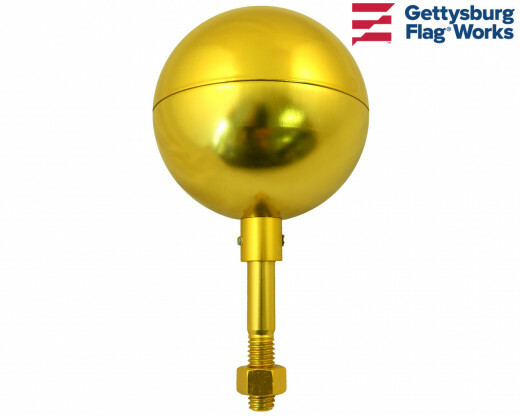 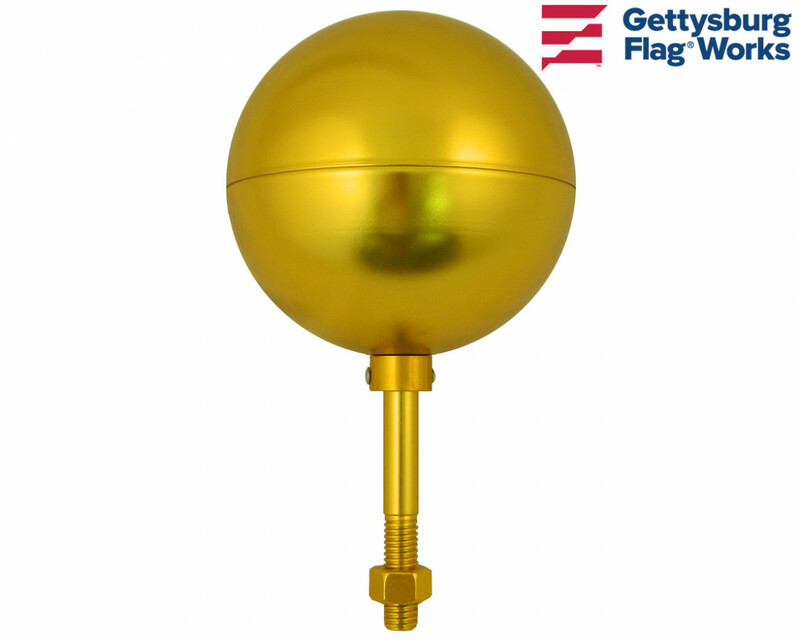 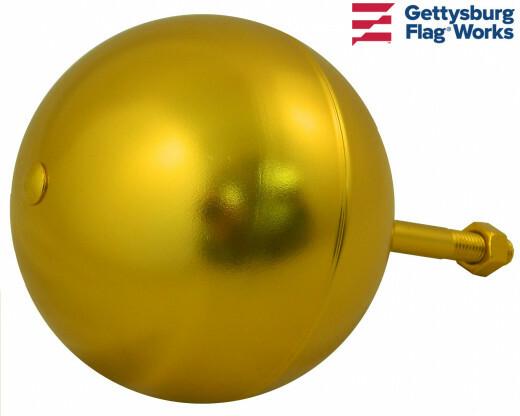 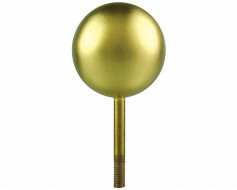 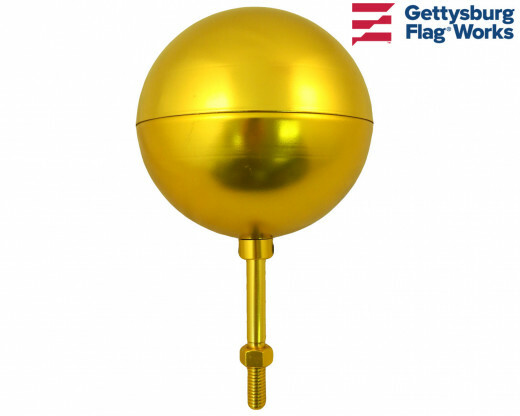 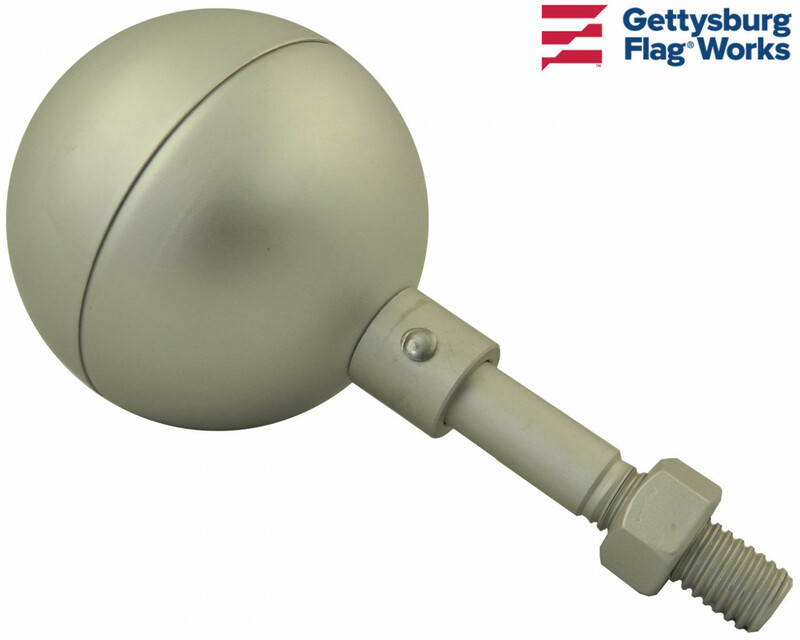 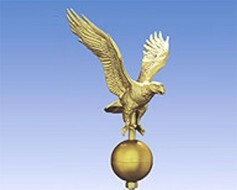 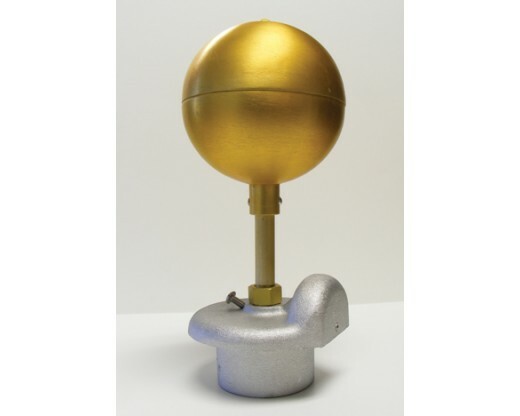 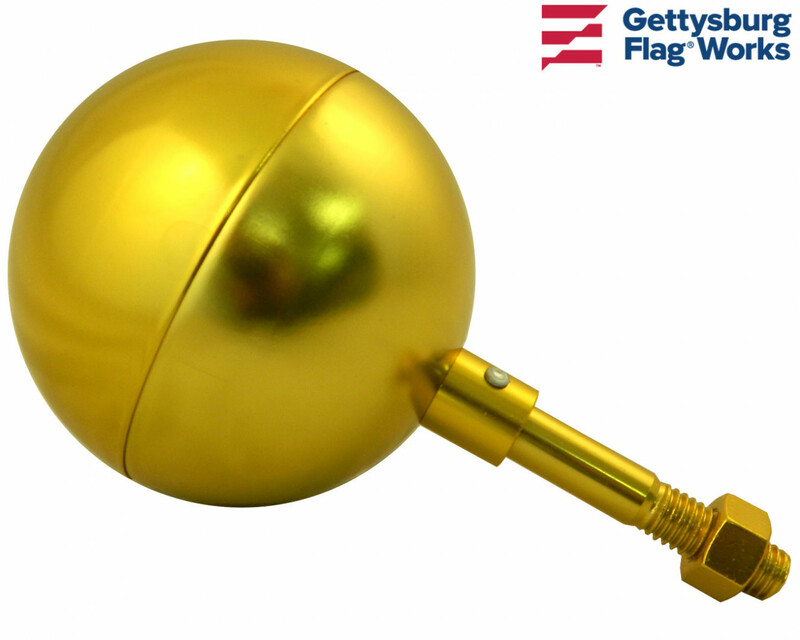 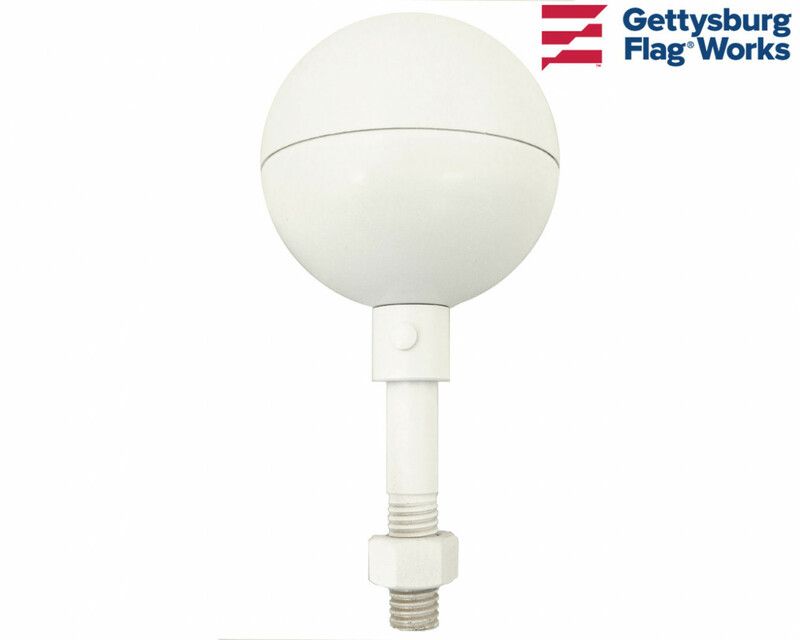 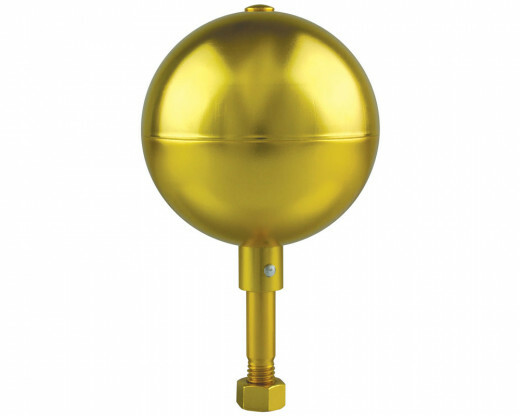 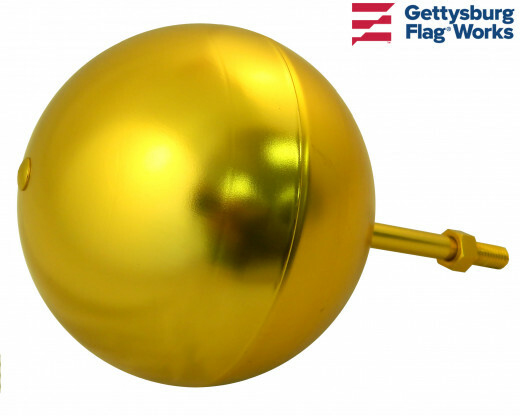 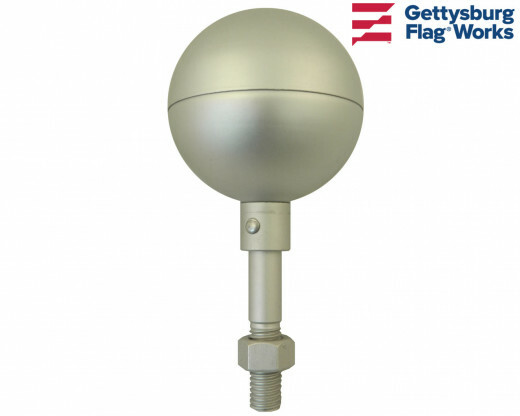 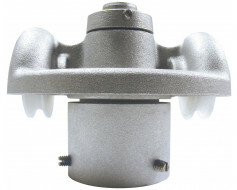 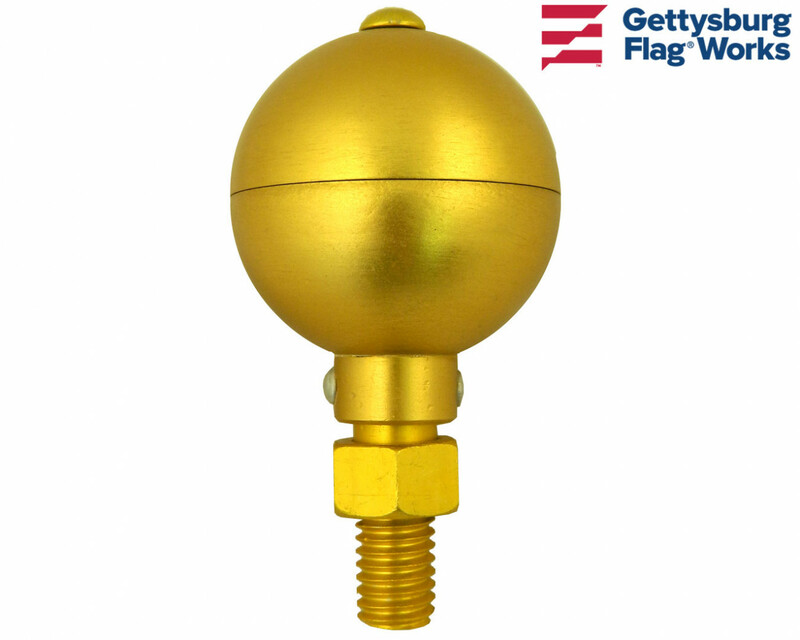 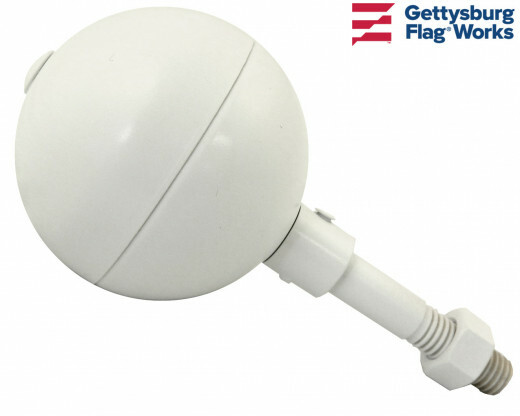 Ball flagpole finial available in an array of colors, these aluminum ornaments are our most popular flagpole finial. 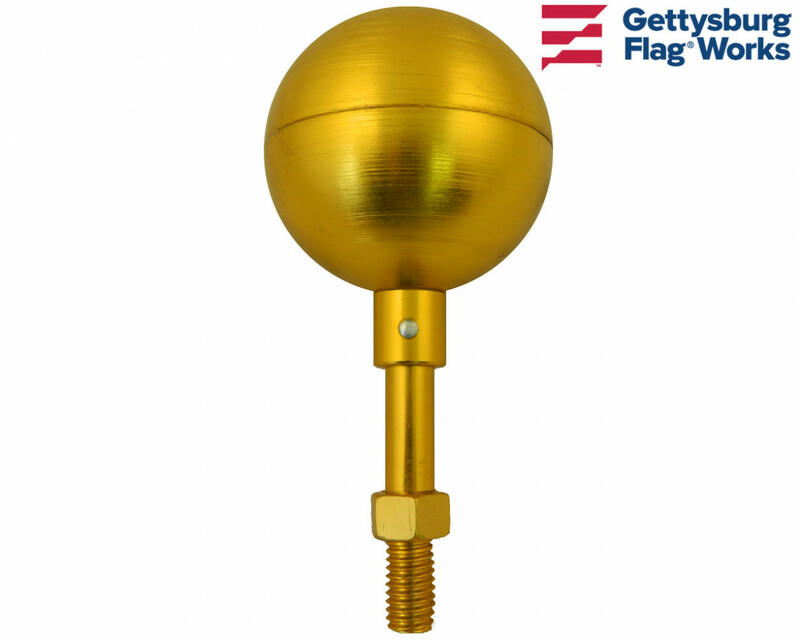 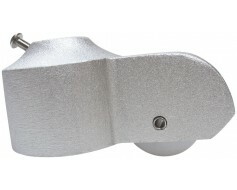 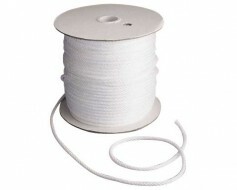 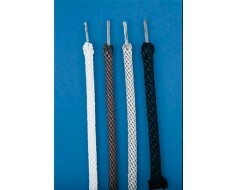 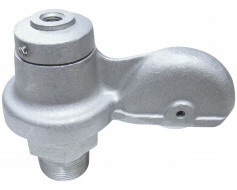 All are supplied mounted to a spindle which screw into the truck or cap at the top of your flagpole. 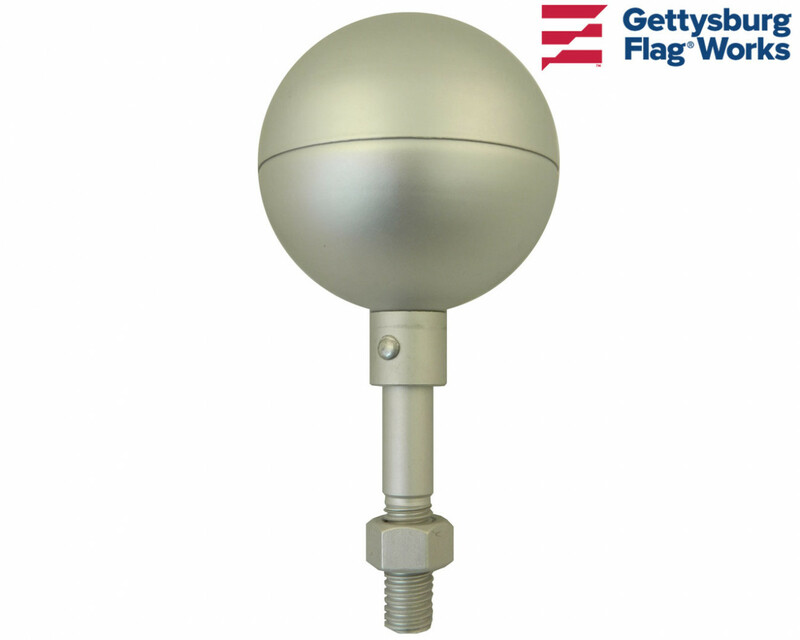 Typically, we recommend that your ball diameter be the same as the largest diameter on your flagpole, but if you prefer a different size, there are not true rules that apply. 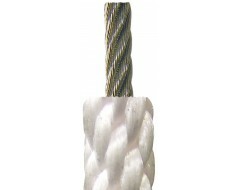 2", 3", 4", 5", 6", and 8" diameters have 1/2"-13NC spindle threading. 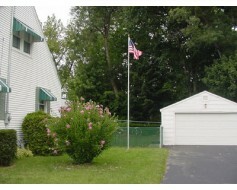 Good job flag works. 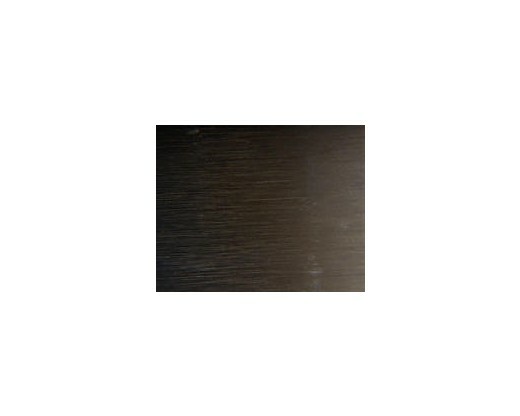 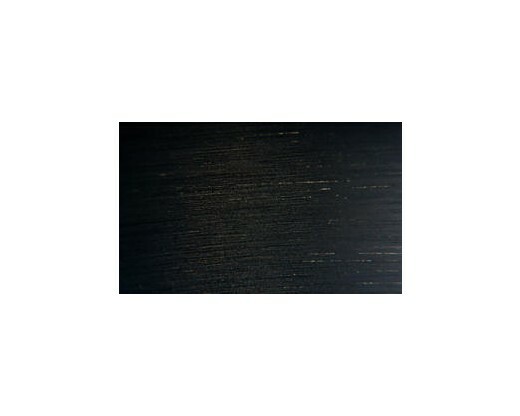 Nice website. 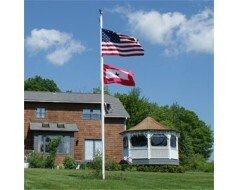 Looks great on my new flagpole and was very easy to install. 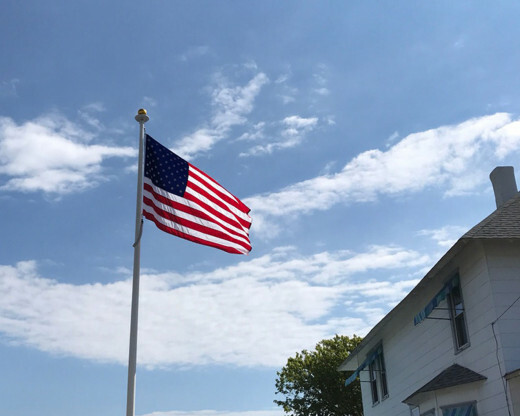 I love this web site.